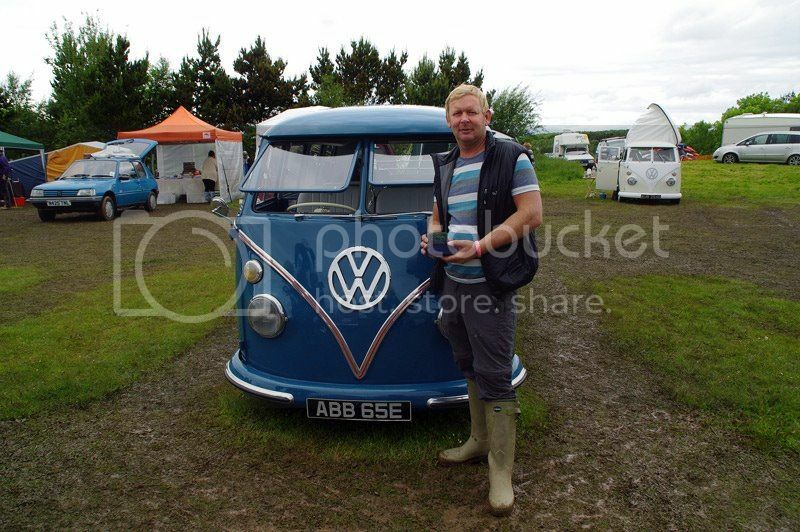 On picking up yet another trophy at Mighty Dub Fest 2012. I've got these hubcaps in my car I'll give you a bell nxt week mate. Whadya mean 'what am I thinking?' If I wanted you to know what I was thinking, I'd be talking!!! Aye, well done seeing as it was only there because you couldn't be arsed to drive it through the mud on Saturday night.. The Lockkeeper wrote: Aye, well done seeing as it was only there because you couldn't be arsed to drive it through the mud on Saturday night..